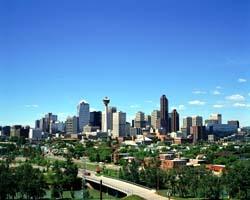 The presented room availability, rates and discounts are actual and final for all our 90 hotels in Calgary. 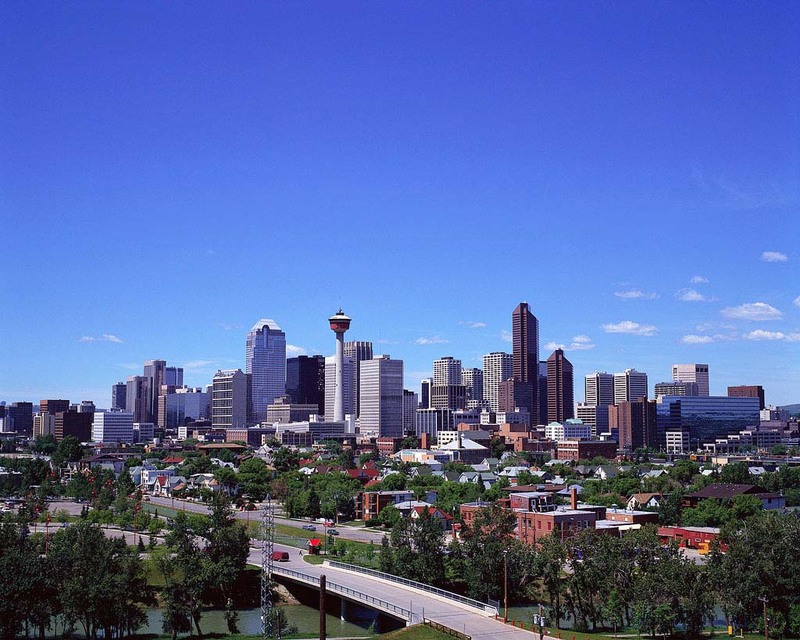 In Calgary tourists will find more than a thousand of different gastronomic facilities. Local restaurants offer dishes from all cuisines of the world. National cuisine restaurants, bistros and pizzerias are usually the most popular among both local residents and foreign tourists. Rush is one of the most popular restaurants dedicated to the national cuisine. Numerous delicacies are cooked here in accordance with classic recipes. The spacious dining hall of the restaurant is perfect for special occasions. In the evening live music is played at Rush and visitors are entertained by interesting performances. Redwater Rustic Grille - South and Escoba Bistro and Wine Bar are the most popular budget dining facilities of the city. The basis of their menus is represented by the dishes from California cuisine, and the latter restaurant is distinguished by a rich selection of alcoholic and non-alcoholic drinks and cocktails. Denny's is one of the most famous inexpensive restaurants of Calgary. In the morning it often offers "buffet type" breakfasts, and in the afternoon guests are offered to select from a special menu. La Brezza is a popular restaurant that offers visitors to try the most popular dishes from Italian cuisine. La Brezza accepts visitors until late in the evening. The restaurant has a lot of regular customers, so a table there must be ordered in advance. Niko's pizzeria is a perfect place for a family holiday. In addition to popular varieties of pizza the dining facility offers a rich variety of salads, snacks and desserts. Niko's also offers a special budget menu at lunchtime.